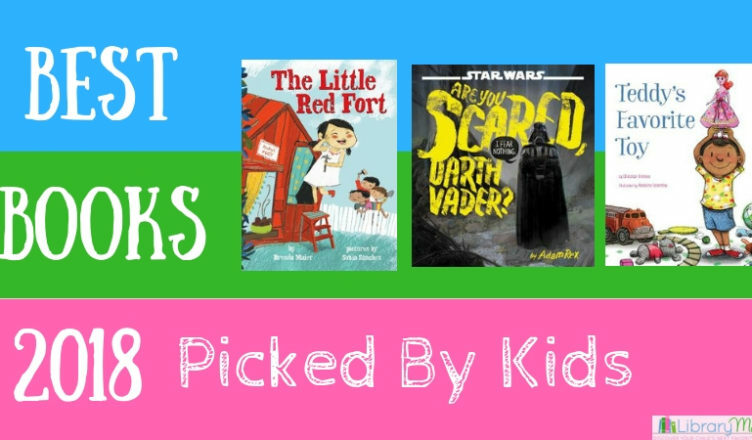 Each month I post my children’s top five favorite books that we read that month in our Kid Picks section of the blog. Their top choices for books are usually super engaging and giggle inducing. I thought this year it would be fun to have a list of top books that are actually picked by kids. These are the ones they begged for again and again, so you know they have to be good. The best part is that I also loved them, so I didn’t mind rereading them over and over! 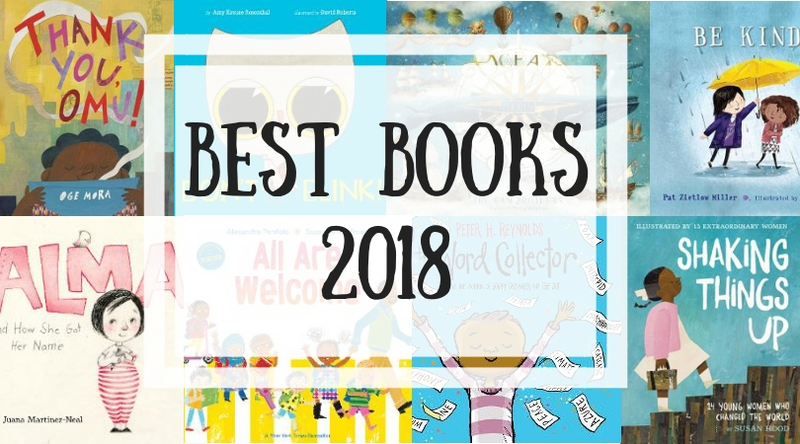 I hope you enjoy our kid-tested, mother-approved list of best books for the year! It was not surprising to me that my chatter box of a toddler felt an instant connection with Wordy Birdy. The verbose bird loves to babble on about her likes, dislikes, surroundings, and just about anything. 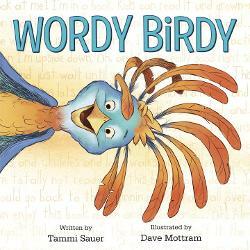 Wordy Birdy talks so much in fact, that it is difficult for her to listen to others. This becomes a problem when she wanders into the yard of a bear and does not hear the warnings from the other woodland creatures. Luckily, they are able to pull her to safety teaching her a valuable lesson that while it is fun to talk, it is also important to listen. 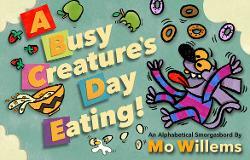 Wordy Birdy’s energy in infectious making this a fun read aloud or an amusing book to share one-on-one. Can one of the most frightening villains of all time be scared himself? 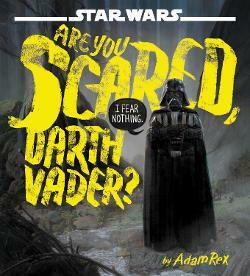 In Are You Scared Darth Vader by Adam Rex, an unseen narrator presents several classically scary monsters to attempt such a feat. Using comical dialogue, Darth Vader confirms his bravery. It isn’t until a surprise ending that his armor finally cracks. Whether or not you are a Star Wars fan, this book is absolutely hilarious and will have children laughing out loud. 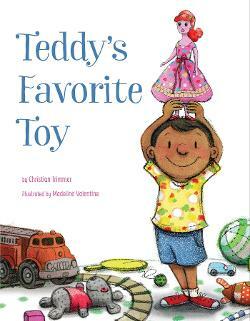 Although Teddy has many toys, his absolute favorite is his doll, Bren-Da, Warrior Queen of Pacifica. With her excellent manners and “flying crane spinning split kick”, this red headed royal is both polite and fierce! When tragedy strikes and Bren-da is accidentally thrown away, however, Teddy’s mom showcases her own superhero skills. 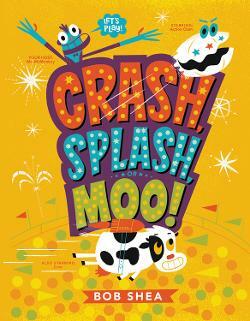 This entertaining book not only defies gender norms, but it has humor, excitement and a happy ending! Filled with a spunky protagonist, lively illustrations, and engaging text, you will not want to miss this fun take on a classic folktale. 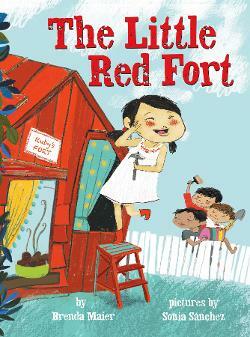 This updated version of The Little Red Hen stars a small Latina girl named Ruby who invites her brothers to help her build a fort. When they respond that they are too busy, she perseveres and creates an impressive structure. In the end, the brothers make amends by creating additions for the fort and all the siblings enjoy a feast to celebrate their hard work. Children and adults with love Ruby’s resourcefulness, determination, and self-reliance. They will also adore the last page sharing examples of easy forts to make. This story certainly inspired my own children to build a fort immediately after finishing this story. We had quite an adventure in their chair fort where we read this book several more times! 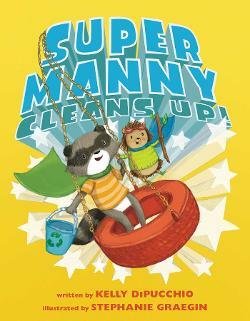 We just love Kelly DiPucchio’s courageous racoon, Manny! Using his vivid imagination, he battles pretend monsters until he encounters real-life problems like littering. When faced with the challenge, Manny and his friend Gertie work as a team to make their park a beautiful place for all. Manny is a wonderful role model who is creative, brave, friendly, and stands up for what is just. Most of all he is inspiring. His honorable acts motivate others to do the right thing as well! Brian Selznick’s signature artwork is as beautiful as ever in this comical transitional chapter book written by David Serlin. 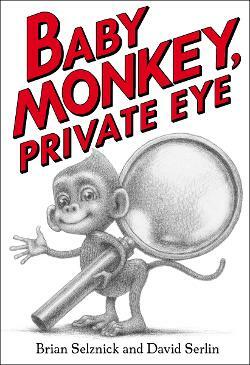 In five short chapters, readers follow Baby Monkey as he discovers missing treasures for his clients. He listens, takes notes, has a snack, puts on pants, and follows footprints to solve each robbery. Even though the book is almost two hundred pages long, the large font and full-page pictures make this a quick read that is perfect for children who are begging to read chapter books, but may not quite be ready for a more complicated text. 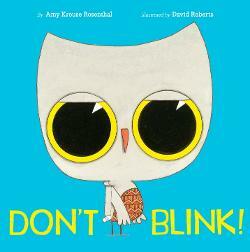 This is also a good choice for a bedtime read aloud. You can read it in one sitting and pour over the gorgeous illustrations while snuggling. This quirky new book is a hilarious twist on back-to-school stories and is a dino-mite read aloud that can be used all year long. 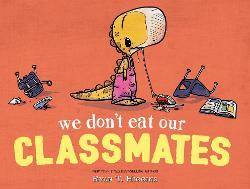 Its unusual premise of a dinosaur eating her classmates might sound terrifying, but Ryan T. Higgins finds a way to make the whole situation comical. After several amusing mishaps, the dinosaur eventually exhibits more self-control and makes a better effort to become friends with her human classmates. While this book is quite humorous, it also has important underlying messages. It reminds children to treat others how they want to be treated, that people can change for the better, and it is never too late to make new friends. Dr. Peg is excited to cross off the only item on her to-do list for the day, sorting buttons. When an onslaught of patients arrive, however, she calls in some help. A group of nesting nurses come to the rescue and they all work as a team to mend the patients. 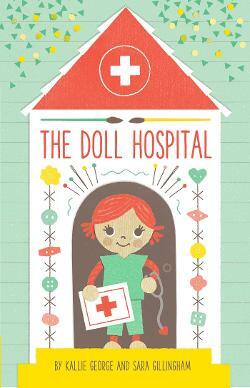 With its delightful illustrations and theme of teamwork, you are not going to want to miss this adorable book that can also serve as the inspiration for lots of playful learning including sorting buttons, writing to-do lists, and of course setting up a doll hospital of your own! 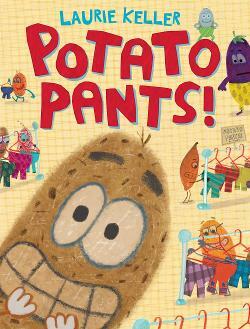 Yes, the idea of a potato wearing pants is completely ridiculous, but that is why kids are going to love this book. Silly and nonsensical, they won’t be able to resist this robot dancing, suspender wearing potato. With underlying messages of point-of-view, righting wrongs, and forgiveness, adults and children will be clamoring for this comical read aloud. Don’t miss our other list of standout picture books for 2018.